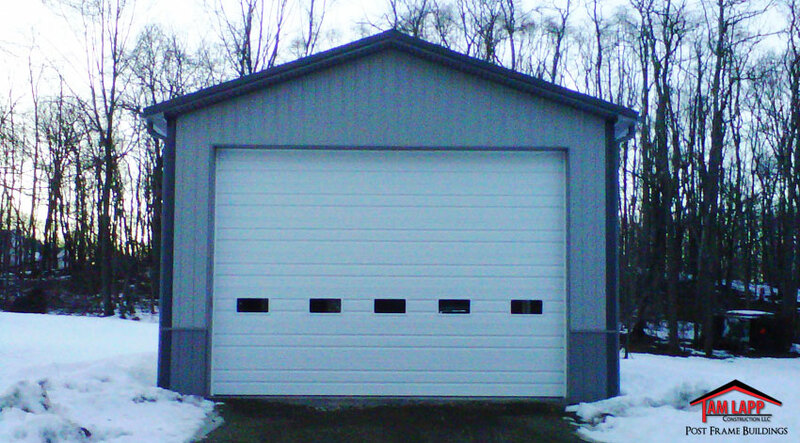 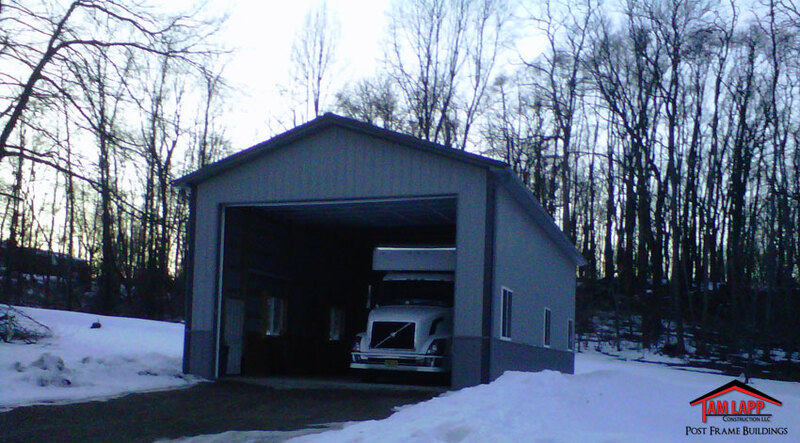 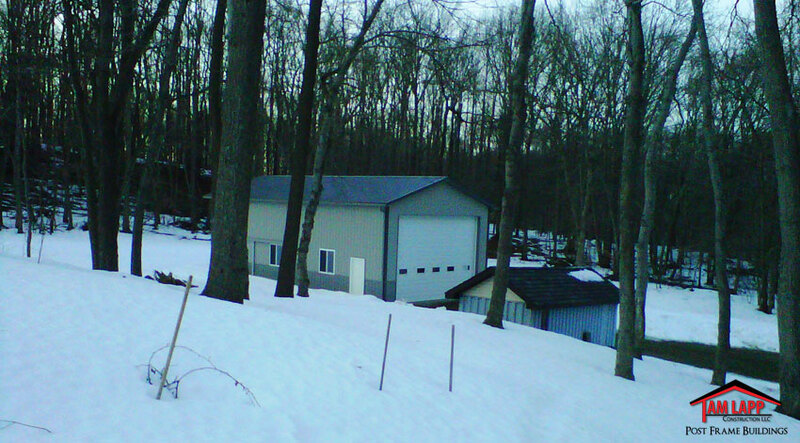 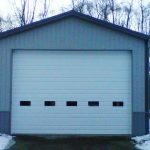 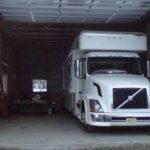 (1) 20’W x 14’H Garage Door with Glass. 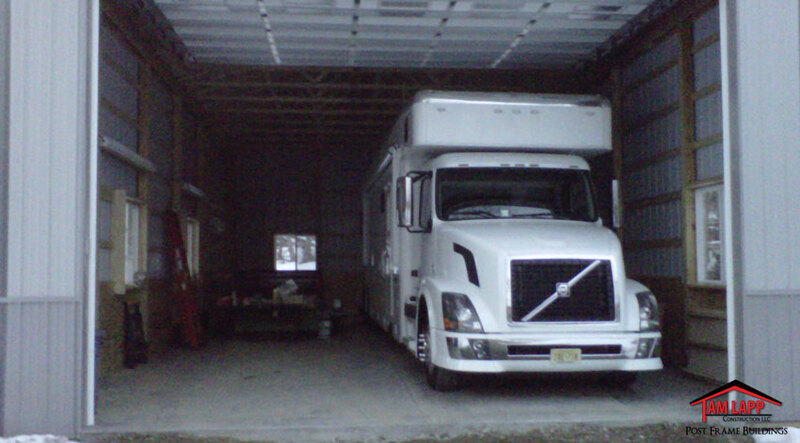 (1) 10’W x 8’H Sliding Door. 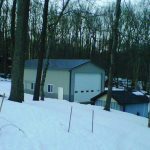 Colors: Charcoal Roof – Ash Gray Siding – Pewter Gray Wainscot & Trim.